See the Channel Nine news coverage of Moe’s Good Friday celebrations. Check Out the Latest MAMI Newsletter! The latest MAMI newsletter is now available to download! The exciting events of last Saturday’s Blessing and Opening of St Mary’s Seminary, Camberwell. The Oblates of Mary Immaculate minister in 9 parishes, 3 colleges and a number of other pastoral ministries throughout Australia. The Oblates of Mary Immaculate are a religious congregation of priests and brothers in the Catholic Church under the patronage of Our Lady. They are essentially missionaries who work in many countries and are available for every kind of apostolic work. We are 40 men in the Australian Province, ministering in a multitude of missions from Western Australia through to the Eastern Coast. We are dedicated to our work in parishes, schools, with youth, the homeless and many others who we discover along our journey. Explore our Province here. There are currently 16 Oblates ministering in China and Hong Kong. Similarly to Australia, they work in parishes, schools, with the youth and the homeless, but also in a variety of other capacities as well. They go wherever the mission leads them. The Missionary Oblates of Mary Immaculate are governed by the Superior General and his Council in Rome. Their website provides information about the congregation as a whole, all around the world. 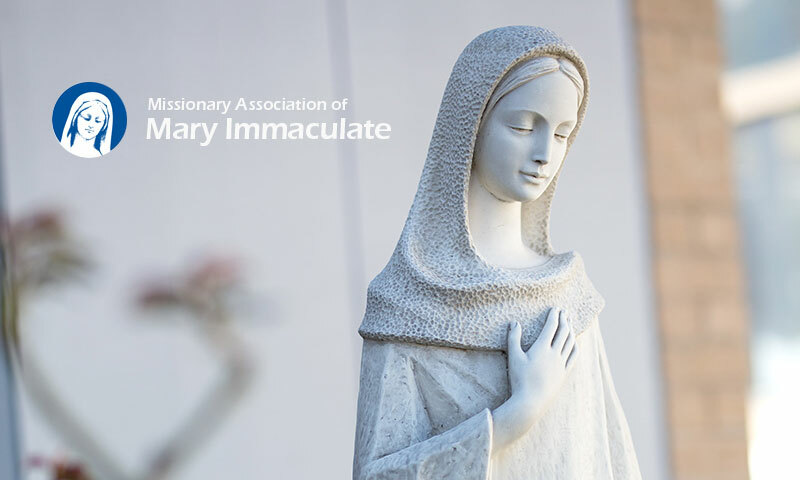 The Missionary Association of Mary Immaculate (M.A.M.I.) is the organisation through which the Oblates enlist the help of lay people. Through this Association, lay people become part of our Oblate Family. Discover what makes the Oblates different and how you can make a difference. Discover the stories of Aussie OMIs overseas in a variety of different missions.